Like Tina Fey, Chelsea Handler, and other (best-selling) co-stars, Judy Greer is taking pen to paper and in her honest, self-deprecating, and hilariously relatable way reminding us why she's not America's sweetheart but America's best friend. You know Judy Greer, right? Wait, what was she in again? The Wedding Planner, 13 Going on 30, 27 Dresses, The Descendants. Yes, you totally recognize her. And, odds are, if you're like most women in America, you feel like she's already your friend. Thankfully, Greer has finally written a book of essays about all the moments, topics, observations, and confessions that you would hope to hear from your best friend. How a midnight shopping trip to CVS can cure all. What it's like to have stepchildren. And how she really feels about her mother. Yes, it's all in there. But Judy Greer isn't just a regular friend - she's a celebrity friend. Want to know which celebs she's peed next to? Or what the Oscars were actually like? Or which hot actor gave her father a Harley Davidson? Don't worry - that's included, too. Besides being laugh-out-loud funny, you'll love her because she makes us genuinely feel like she's one of us. Because even though she sometimes has a stylist and a make-up artist, she still wears (and hates!) Spanx. Because she starts her book like this: "This is who I am. This is what I think about things. This is stuff that happened to me, that could have just as easily have happened to you. I'm not that special, and we're probably not that different. I think I am really lucky to be where I am in life, but I've never really lost that feeling that I don't fit in, and if you have, will you please email me and tell me how you did it? I'm serious." This book was on par with my absolute, hands down favorite "BossyPants". Judy Greer's stories are touching, funny, interesting and well narrated. As another small town Michigan girl, her early essays on growing up outside Detroit during the "John Hughes" era made me feel like we were besties exchanging memories. Love this book!!! What did you love best about I Don't Know What You Know Me From? There is something endearing about Judy Greer that makes her almost instantly likable. There is nothing mind blowing about the book as far as content, except to say that it made me like her more. Listening to this book is like making a new friend: you get to hear all the past stories, thoughts, ideas, dreams, hopes, and gaffes. it's a one sided relationship at this point, but you know, she IS an actress (hee, hee). Very enjoyable listen. I’m not the type of person who typically reads celebrity biographies. To be honest, I’ve only read these types of books out of need on long flights. 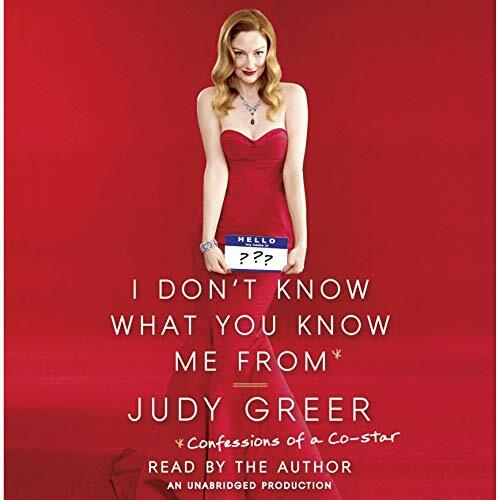 I willingly picked up Judy Greer’s "I Don’t Know What You Know Me From: Confessions of a Co-Star" because I happen to love the eclectic mix of television shows and movies in which she’s been. 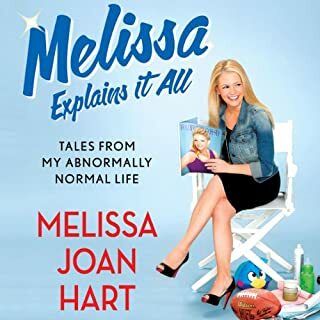 Her book is funny, interesting, and honest. She speaks of her childhood in Michigan, her college years in Chicago, and her time in L.A. The best part? It’s like listening to your best friend talk about her day. She tends to complain more than necessary especially when you consider her occupation. The blind date with the man who would become her husband. Anyone who's been on a blind date can relate. She forgot what he looked like, after two hours of talking to him over dinner. Getting to know her step children and her husband's ex. When Ashton Kutcher bought Judy's dad a serious Harley, just cause Ashton's a good guy. 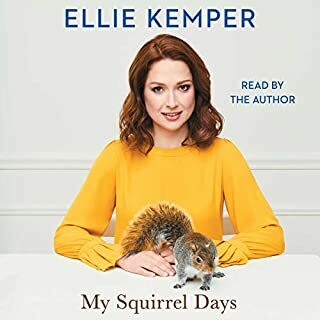 I'd be surprised if she doesn't become a major comedy star,after this book. She's really funny and you can't help but wish her the best. I grew up in the same town as her so I thought it might be cool to learn more about her. Unfortunately, I learned she's boring, whiny and not even interesting enough to have the lead role in her own book. What was most disappointing about Judy Greer’s story? 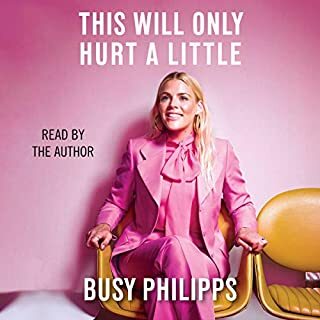 It's pretty mundane from the start, but I struggled to get through it around chapter 27 where she reads emails from her friends about what kind of friend she is. This desperate attempt to flesh out a book doesn't add color to her character, it just proves she really shouldn't be writing a book. Who would you have cast as narrator instead of Judy Greer? A squeaky door hinge. Her voice timbre and appeal so it's possible no one would be able to tell the difference. I wouldn't recommend this to anyone. The author is upbeat but it's one dull story after another. I loved other books in this group (Bossypants, Is Everyone Hanging Out Without Me?) but I didn't even finish this one. Have you listened to any of Judy Greer’s other performances before? How does this one compare? What disappointed you about I Don't Know What You Know Me From? Would you ever listen to anything by Judy Greer again? Probably not. 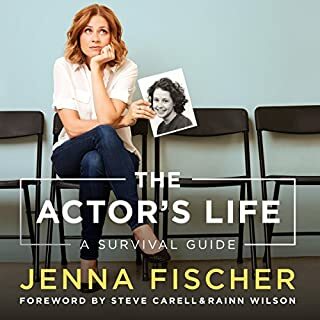 I really enjoy Judy Greer as an actress, and because of the wide variety of characters she's played and people she's worked with, I was hoping to hear a collection of stories about her experiences. (Especially from Arrested Development! I would think that job alone would be full of interesting/funny tales!) Happily, she seems to have led a pretty charmed life - which is great - but makes for a bit of a tiresome read. Makes me really appreciate how difficult it is to be an engaging writer/storyteller. Not everyone can do it. Nothing worthy of discovery. Why should I care about this person? Each essay has no purpose. No true insight into her or her craft. I am pretty sure she is smart. She should show it. If you could play editor, what scene or scenes would you have cut from I Don't Know What You Know Me From? The whole book. I want to hear about craft, life and the mix of th two. The book is shallow at best. 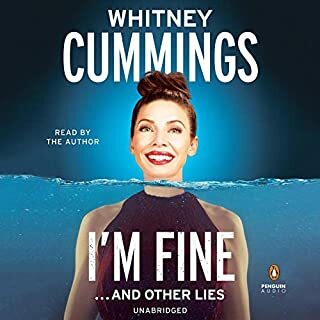 I don’t know what I imagined when I purchased this audiobook – maybe some fun stories about the celebrities a professional costar works with? What the audition process for jawbreaker was like? How about, “I don’t know what you know me from, but I’ve been extraordinarily lucky to be cast in great movies and worked with a ton of famous talented people, let me tell you what it was like and by the end maybe you will figure out what you know me from”…………… This book tells you NOTHING about anything. I suffered through listening to it through the end in hopes of some form of some celebrity tidbits, but NO! Entire chapters were dedicated to reading aloud letters written by her civilian friends, another chapter was sticky notes that she had laying around --- I can’t make this up.